Welcome to Shuttle Works Studio! 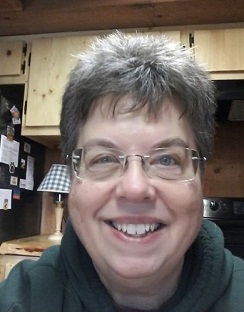 I hope you will explore the pages above, along with my blog where I write about my weaving and fiber related activities, as well as a bit about the rest of my life. 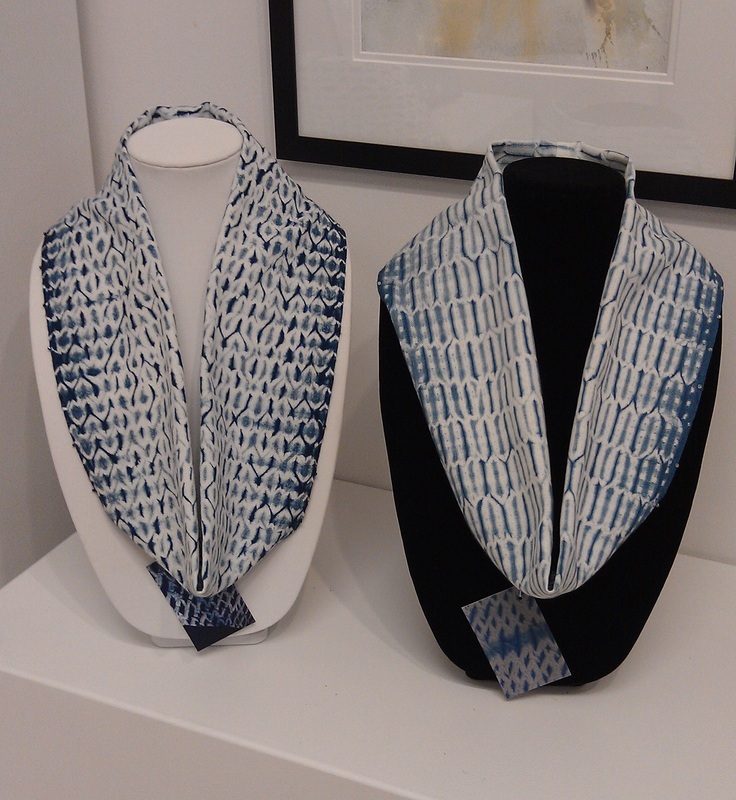 Artist Statement: As a handweaver, my goal is to convey a sense of simplicity and elegance in my work. 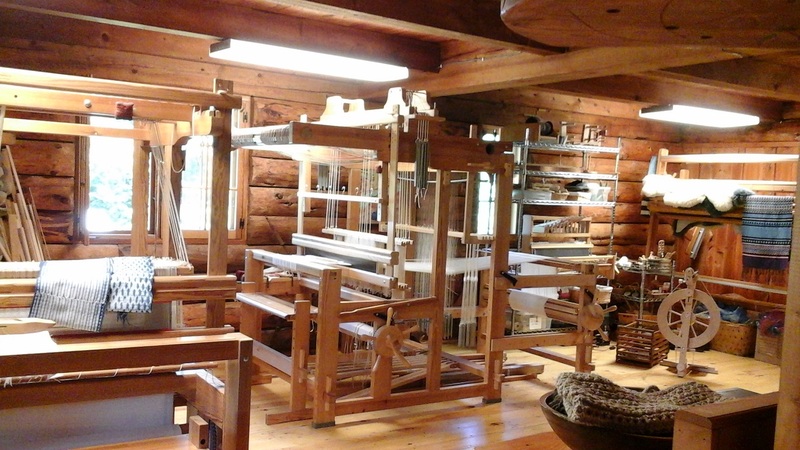 Using natural fibers, each warp is an opportunity to explore the elements of color, design, structure, texture, and technique, from simple to complex. I am a handweaver, creating wearables as well as functional items for the home. For the past six+ years I have been exploring woven shibori along with indigo dyeing. It is a wonderful technique for creating wearables. I am just getting started and there are so many more ideas to try! In addition, I will be weaving Norwegian/ Scandinavian textiles for the home.